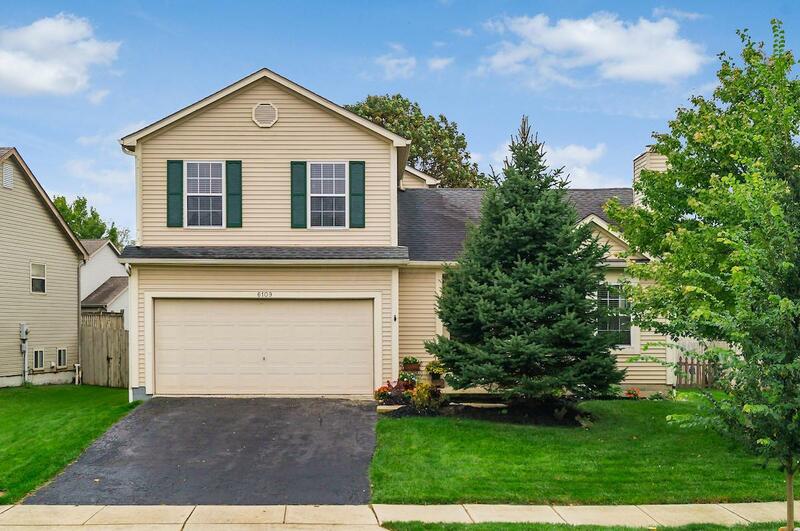 This beautiful, 1-owner home is waiting for a new family! 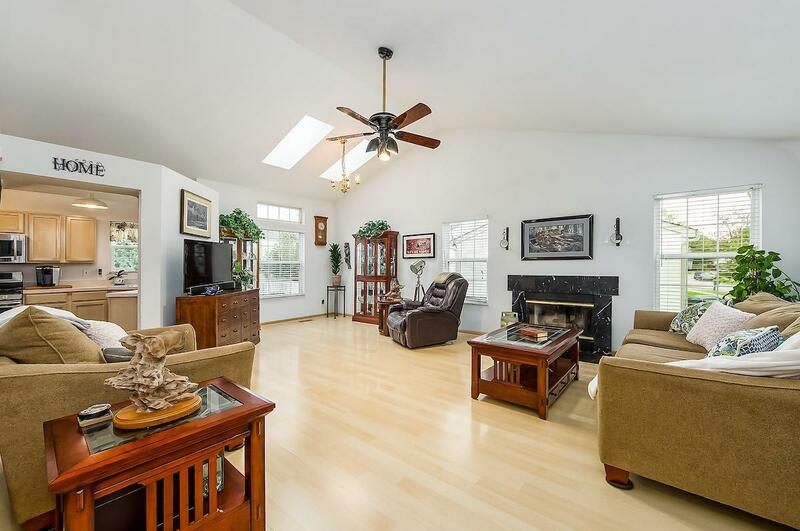 You'll love this meticulously maintained 3 BR, 2.5 BA property offering 1566 SF of generous space. 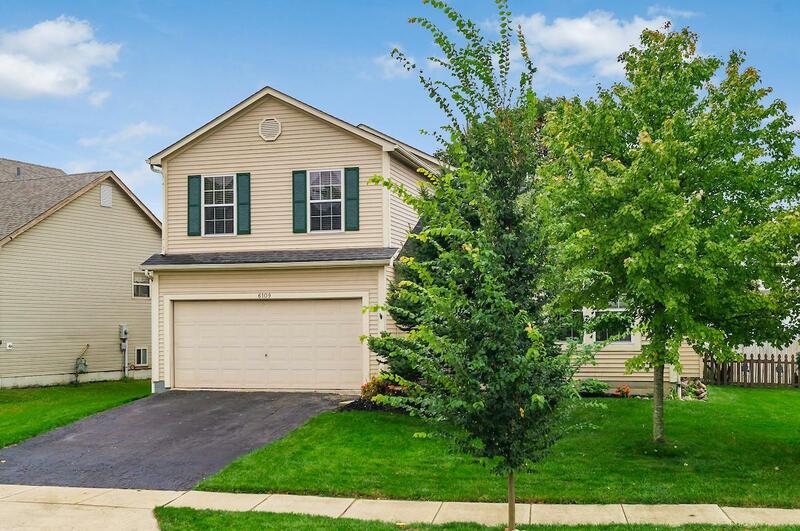 This energy efficient home has a great open layout, and is situated in the friendly community of Wexford Green, including Hilliard school system and Columbus taxes. 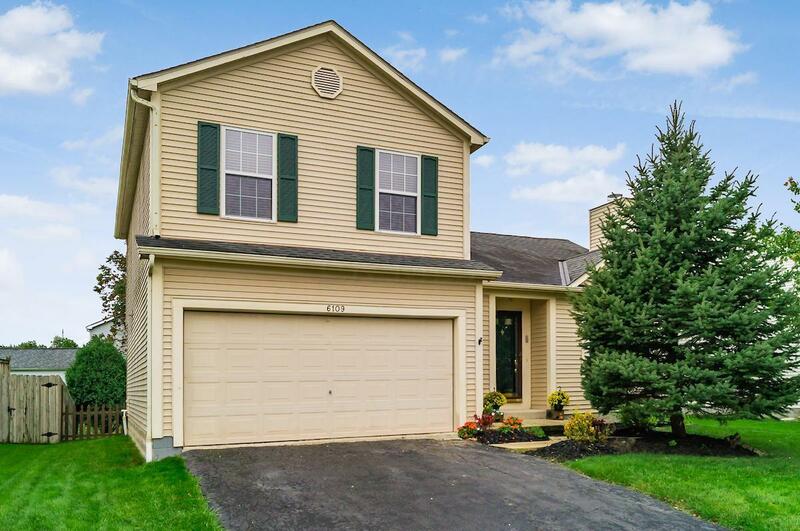 Enjoy evenings by the cozy gas fireplace or days on the deck with the fenced in back yard! This wonderful property is only available to Buyers who act NOW...so stop reading and schedule your showing today!